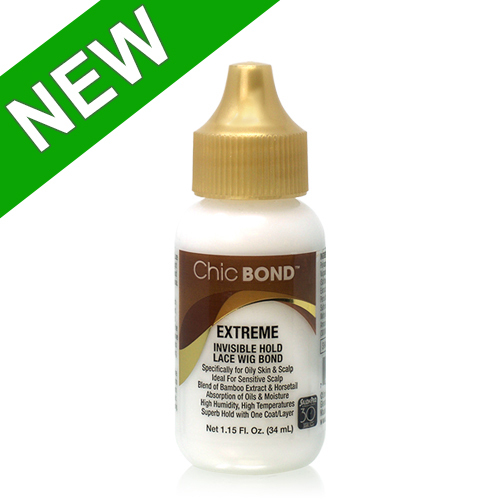 Chic Bond ™ Extreme Invisible Hold Lace Wig Bond Net 1.15 Fl. Oz. (34mL. )Specifically for Oily Skin .. 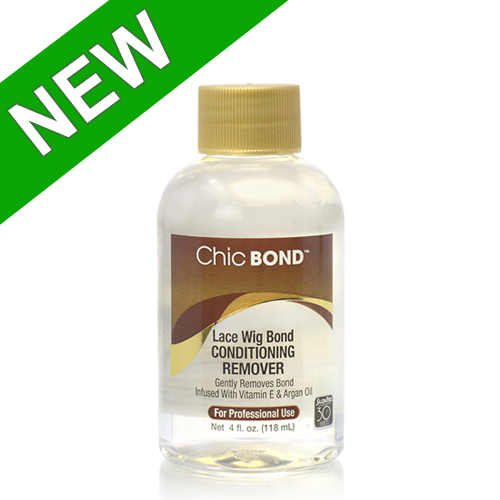 Chic Bond ™ Lace Wig Conditioning Remover Net 4 Fl. Oz. 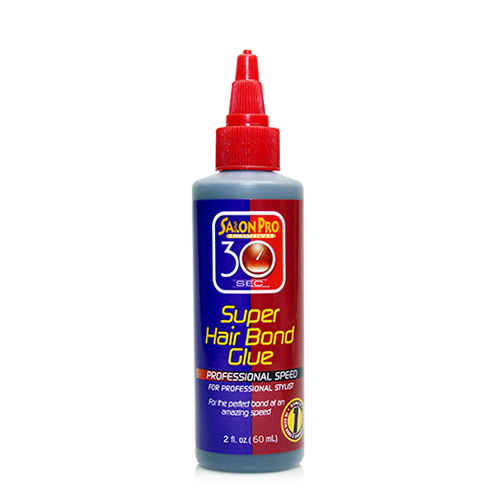 (118mL) , Gently Removes Bond, Infused with .. 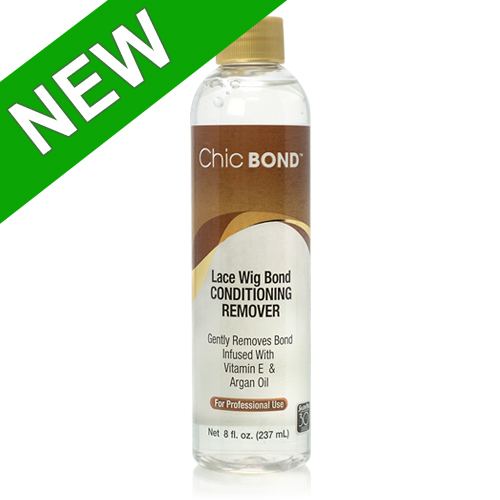 Chic Bond ™ Lace Wig Conditioning Remover Net 8 fl. Oz (237 mL)Gently Removes Bond, Infused with Vit.. 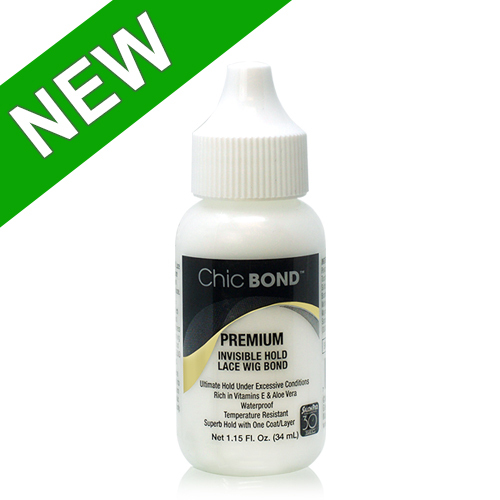 Chic Bond ™ Premium Invisible Hold Lace Wig Bond Net 1.15 Fl. Oz. (34mL. )Ultimate Hold Under E.. 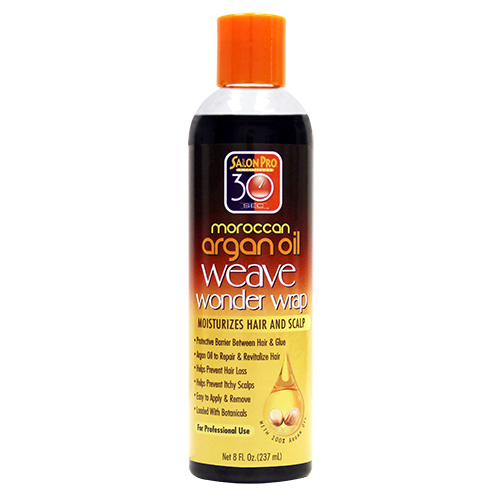 SALON PRO 30 SEC ARGAN WEAVE WONDER WRAP (BLACK / 2 OZ) Salon Pro Exclusive Weave Wonder Wrap Arg.. 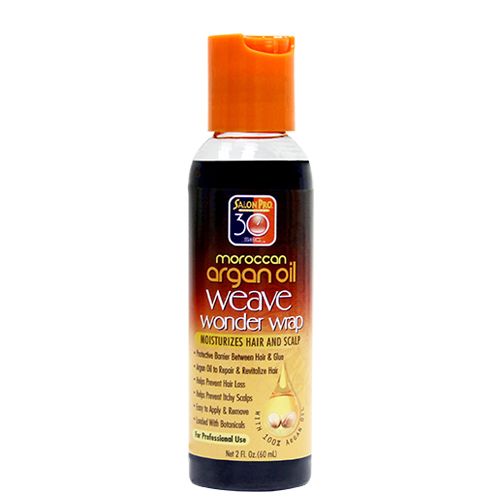 SALON PRO 30 SEC ARGAN WEAVE WONDER WRAP (BLACK / 8 OZ) Salon Pro Exclusive Weave Wonder Wrap Ar.. 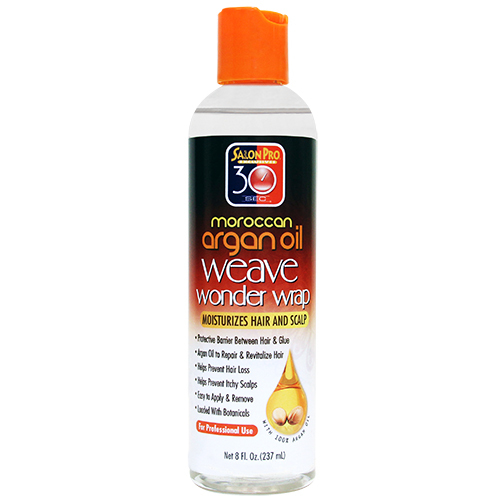 SALON PRO 30 SEC ARGAN WEAVE WONDER WRAP (CLEAR / 2 OZ) Salon Pro Exclusive Weave Wonder Wrap Ar.. 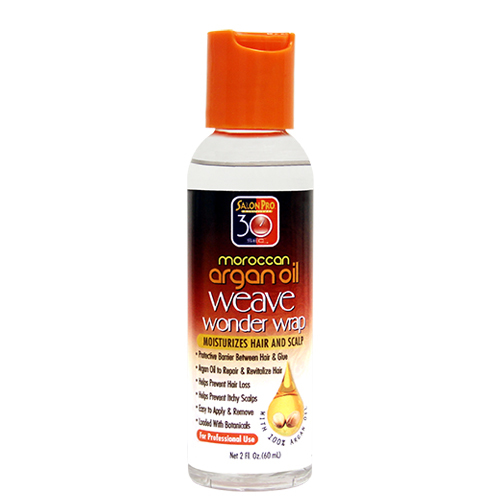 SALON PRO 30 SEC ARGAN WEAVE WONDER WRAP (CLEAR / 8 OZ) Salon Pro Exclusive Weave Wonder Wrap Ar.. SALON PRO 30 SEC CREAMY SUPER HAIR BOND REMOVER (4 OZ) For Professional Use Only Salon Pro.. 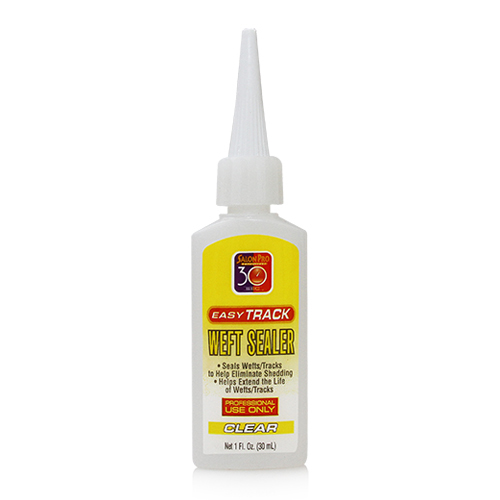 SALON PRO 30 SEC EASY TRACK WEFT SEALER (CLEAR) (1/2 OZ) Easy Track Weft SealerTM is a revoluti.. 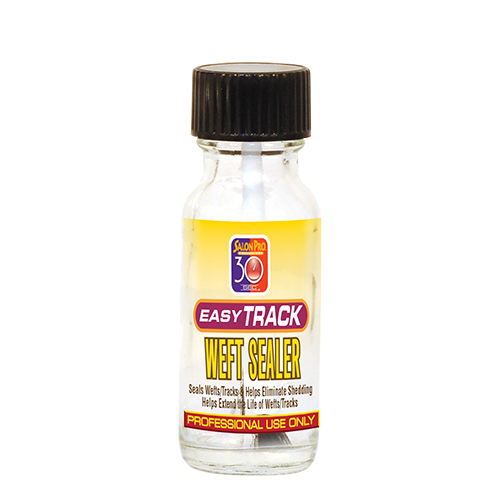 SALON PRO 30 SEC EASY TRACK WEFT SEALER - CLEAR (1 OZ) Seals Wefts/Tracks to Help Eliminate Shed.. 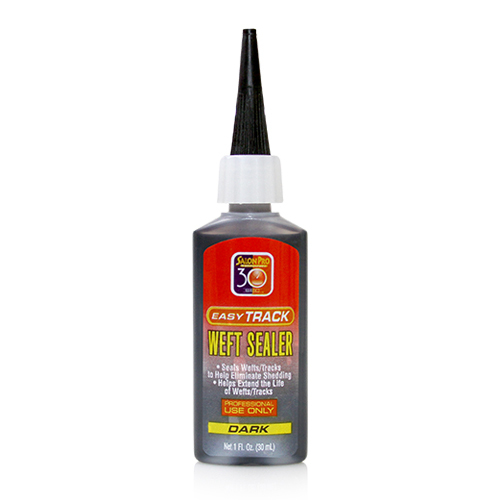 SALON PRO 30 SEC EASY TRACK WEFT SEALER - DARK (1 OZ) Seals Wefts/Tracks to Help Eliminate Shedd.. 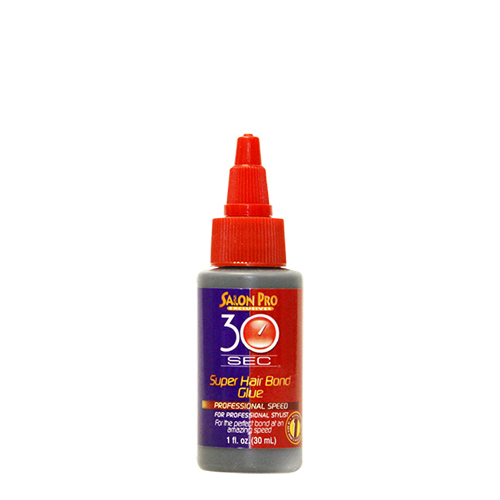 SALON PRO 30 SEC HAIR BONDING GLUE (1 OZ) For Professional Use Only Salon Pro 30 Seconds Super H.. 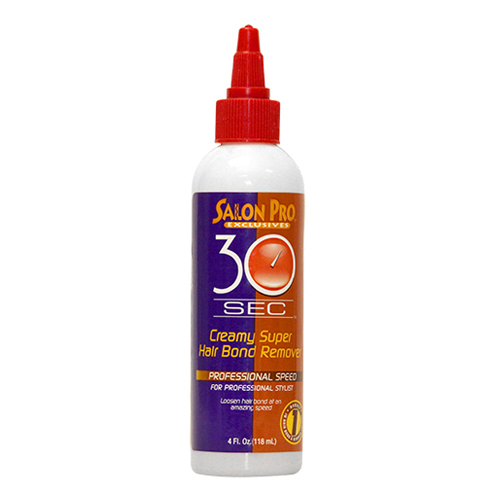 SALON PRO 30 SEC HAIR BONDING GLUE (2 OZ) For Professional Use Only Salon Pro 30 Seconds Anti-Fu.. 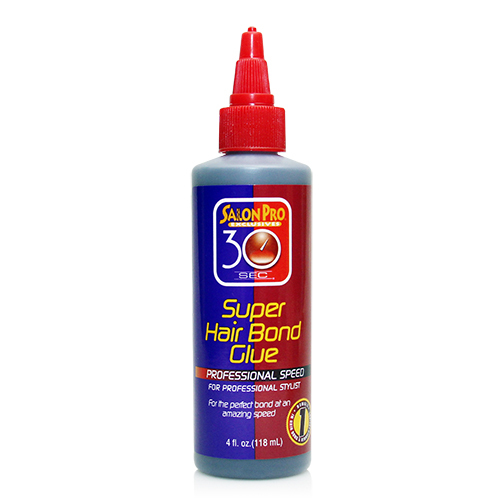 SALON PRO 30 SEC HAIR BONDING GLUE (4 OZ) For Professional Use Only Salon Pro 30 Seconds Super H..